This summer has been good to me in terms of acquiring older Wild Turkey releases. First off, I’ve had a lot of luck when it comes to bottle hunting. I sometimes hesitate to use the phrase “dusty hunting” because everyone has a different idea on what constitutes a “dusty” whiskey bottle. In my opinion, any bottle that was filled at least 10 years ago and still found sitting in a retail shop can rightly be considered dusty. Call it whatever you want, but there’s one thing for certain – finding any older label Wild Turkey expression is pretty darn cool these days. Second, and most importantly, I owe a huge thanks to a number of fellow whiskey enthusiasts willing to share their own lucky Turkey finds. You guys are incredibly generous and make this hobby all the more enjoyable. Thanks for all you do! So, all in all I’ve been extremely fortunate – particularly when it comes to mid-2000’s Wild Turkey 101 priced at retail. And that brings me to the subject of today’s review, a 2006 WT 101 liter. While not the oldest 101 I’ve found in the last few months, it’s a year I’ve yet to review and I’m curious to see how it compares to a 2007 WT 101 I’ve been enjoying lately. My guess is that they’ll be fairly similar in profile, though you never really know. Overall: Talk about a whiskey that never lets you down! I just love the classic Wild Turkey KSBW profile and this 2006 WT 101 is every bit of classic Turkey as it gets. It may not have the intense dusty notes you find in 1980’s and early 1990’s WT 101/8, but it does have a dash of dusty Wild Turkey character (just enough to add some jazz to its textbook classic vibe). Sweet, spicy, and full of flavor — man, I really miss this 101 profile. But don’t get me wrong, modern WT 101 is great in its own way. There’s just something genuinely special about the whiskey in these older bottles. So how does this ‘06 Wild Turkey 101 compare to the ‘07 WT 101 I mentioned earlier? Well, they’re both rock-solid classic WT bourbons. The ‘06 WT 101 just edges out the ‘07 in complexity when compared side-by-side. In truth I’d happily take either, as both are amazing everyday whiskeys that easily blow away 90% of the average NAS super-premium KSBW’s on the market today. 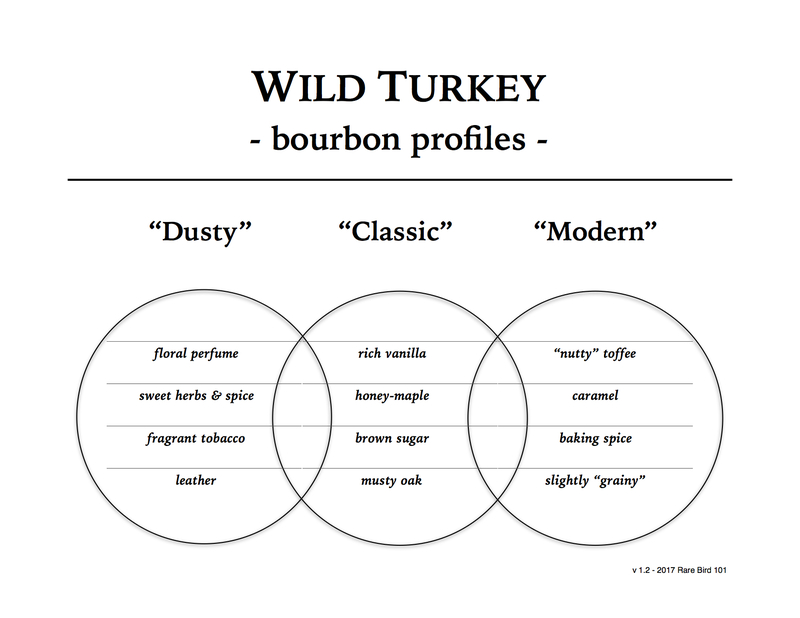 Maybe one day when the allocated whiskey craze is behind us, folks will look back and realize that Wild Turkey’s quintessential everyman bourbon was all they needed. As far as I’m concerned, bottles like this 2006 WT 101 are all the evidence one needs.